The list you will see below is stunning in its range. Since the Obama administration commenced in January, 2009, a concerted effort from the White House has seen the purging of the military elite of the USA. There have been forced retirements and there has been outright firing. When you look at this list, no matter what your politics, you cannot be shocked by the scope of this list of top officers who have been removed from the service of this country. Now, the Justice Department, headed by Attorney General Eric Holder, is seeking felony charges against a well-known four-star general. 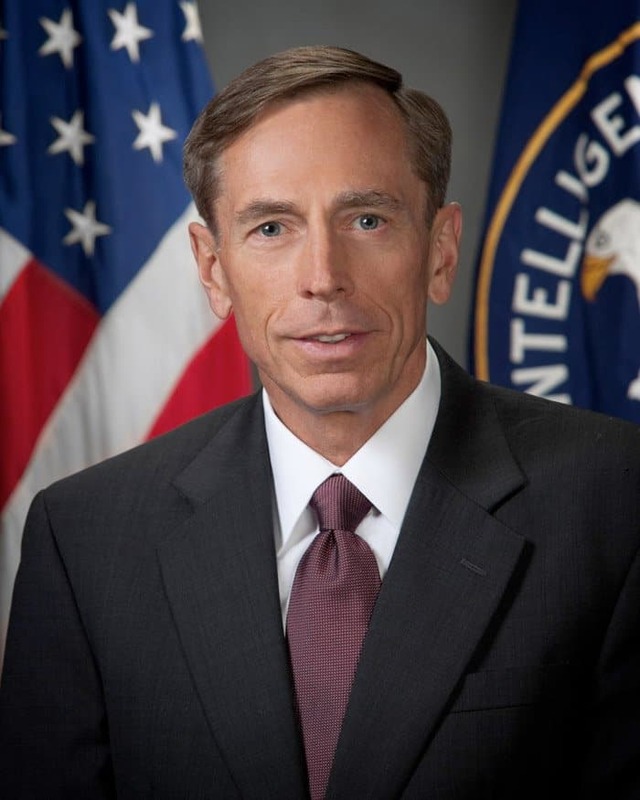 That general is none other than retired General David Petraeus, the architect of the successful surge in Iraq that brought our military to a real victory in that country. The victory was later wasted by Obama’s ill-advised total withdrawal. We – and the Iraqis now know, first hand after the debacle of al-Maliki squandering the peace, and now with the ISIS invasion that Obama’s decision was disastrous. Apparently, the charges being considered against Petraeus stem from a belief by the Justice Department that while he was CIA Director, the general leaked classified information to his former mistress. It has been reported that the Attorney General will make his decision whether to pursue the allegations, in the next month or so. Fair weather friends are not good to have! Aside from what may happen to Petraeus, there is a massive list of high-level officers who have been purged out of our military. Some of these names should be familiar to many. Others would only be known to those in the service, or their own friends and family. The list is long, and when you see it, you must wonder how the military can continue after having lost so much talent that takes a very long time to train. Since Barack Obama has been in the White House, high ranking military officers have been removed from their positions at an unprecedented rate. General Petraeus is only the latest in the purge. Americans have to be asking themselves why this is. Throughout world history, whatever comes next after a military purge is very rarely good. It is a fact of history that every communist regime did this as soon as they were in power. What does that say about this White House?